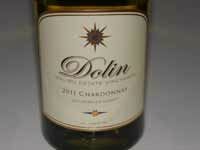 This label was inspired by a backyard Chardonnay vineyard Elliott and Lynn Dolin planted behind their Malibu home. 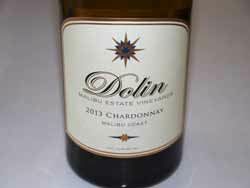 Since its launch in 2005, Dolin Malibu Estate Vineyards has emerged as one of the leading producers in the burgeoning Malibu Coast, a region that attained AVA status in 2014. 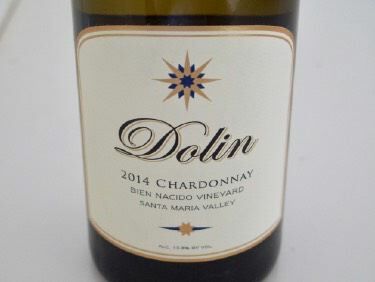 After three vintages of Chardonnay, the winery expanded its Malibu production to include several more wines from the region and by the middle of 2014 released a line of Central Coast Pinot Noir wines from notable vineyards such as Talley Rincon, Bien Nacido and Solomon Hills. The winemaker is Kirby Anderson who crafts the wines in a Central Coast facility.